The U.S. Food and Drug Administration warned that a popular antipsychotic medication used to treat a variety of mental disorders can cause impulsive behaviors in patients. Prior to the announcement, the drug’s manufacturers only reported incidences of compulsive gambling on the warning label. “This description does not entirely reflect the nature of the impulse-control risk we identified,” the FDA said. 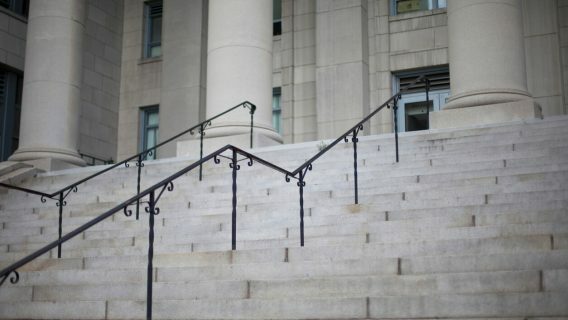 The warning affects millions of Americans who take Abilify. In 2015 alone, U.S. doctors wrote 1.5 million prescriptions for the drug used to treat depression, schizophrenia, bipolar disorder and irritability associated with autism. Manufactured by Otsuka Pharmacuetical Co. and marketed by Bristol-Myers Squibb, the antipsychotic was the top selling drug in the U.S. in 2013 with over $6.4 billion in sales. The agency said it was adding warnings to the medication insert and drug’s label for the additional impulse-control problems. 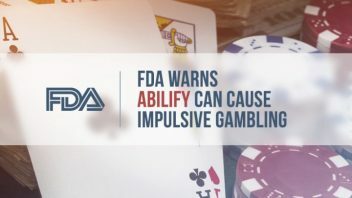 According to the FDA’s announcement, pathological gambling was the most common impulse behavior connected to Abilify. 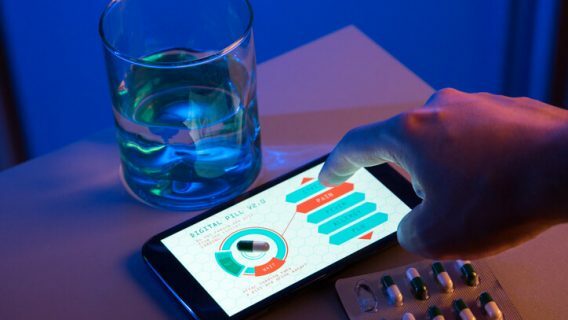 The agency reported about 184 cases of impulsive behaviors associated with the drug in the FDA Adverse Event Reporting System (FAERS) since its approval in 2002 through January 2016. Of those reports, 167 were in the U.S. and affected adults and children. Gambling accounted for 164 cases. The FDA reported that none of the patients suffered from substance abuse disorders or mania when they developed impulsive behavior symptoms after taking Abilify. There are several studies linking the antipsychotic to these behaviors, especially gambling. One 2013 study by Gaboriau et al. published in Addictive Behaviors analyzed data from eight cases of Abilify-related gambling. 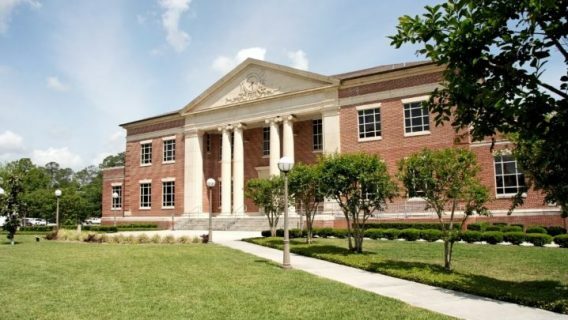 Researchers found the drug’s connection to gambling was “possible” in seven of the eight patients. Another study in 2011 published in Current Drug Safety found patients had no history of gambling prior to taking Abilify. While the FDA says these side effects are rare, some experts don’t agree. In 2013, Thomas Moore of the Institute of Safe Medication Practices authored a study published in JAMA Internal Medicine. Moore and colleagues looked at the effect of Parkinson’s drugs, drugs that alter levels of dopamine in the body similarly to drugs like Abilify. According to him, these impulse behaviors are not rare. 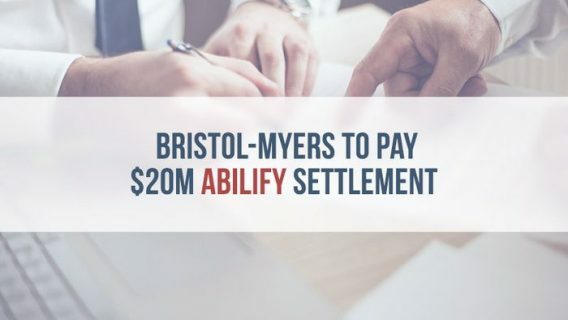 Bristol-Myers and Otsuka could also be facing mounting lawsuits filed by people who took Abilify and suffered from impulse behaviors. Some plaintiffs say the crushing debt they incurred because of impulse gambling ruined their lives.